70S Desk Side Strip-Cut Shredder is rated 5.0 out of 5 by 2. 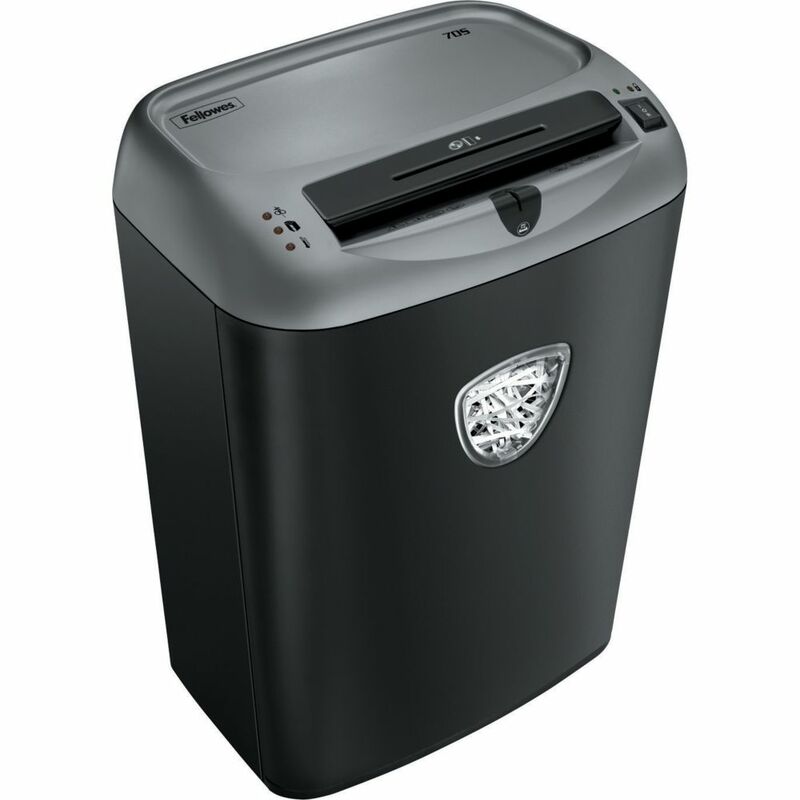 Rated 5 out of 5 by April24 from 70S Power Shred 14-Sheet Strip-Cut Shredder, terrific buy This shredder is so quiet we hardly know when it's being used! Rated 5 out of 5 by JulieB from Fellowes PS55 I purchased this 12 years ago for my home office. I have used it a lot over the years with no problems at all. I thank you for being one of the few companies that are making a quality product that holds up and lasts.